A beautiful story and meaningful activities will bring the fourth commandment to life for your children.. and you! On the seventh day, God rested, and He has instructed us to do the same. 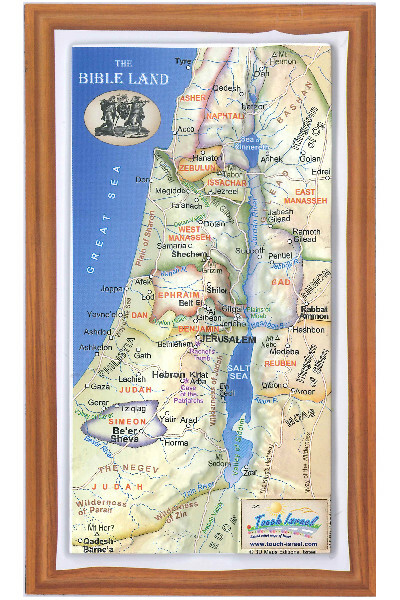 For millennia, the Jewish people have been our example of what it really means to rest on Shabbat (the Sabbath). 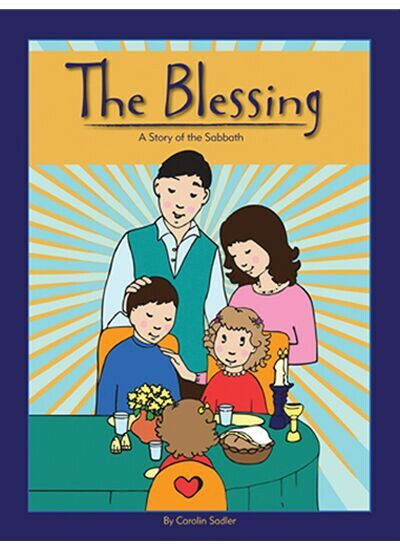 Join a Jewish family as they joyfully share their Shabbat traditions. The fourth commandment will become personal as your family learns to experience God’s rest. 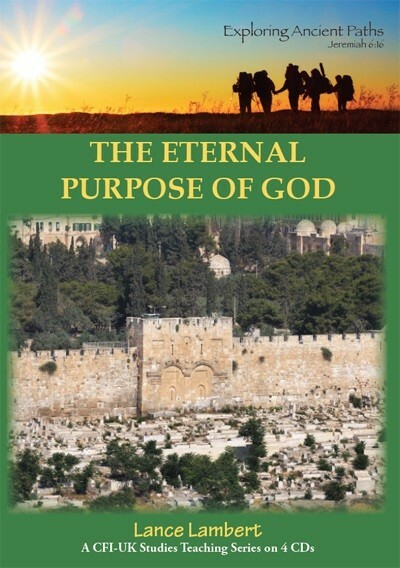 This book was compiled by Bridges for Peace, a Jerusalem-based, Bible-believing Christian organization supporting Israel and building relationships between Christians and Jews worldwide.